This November, I’ll be participating in Wakanda University, a collaborative effort led by The Laboratory of Speculative Ethnology, at the American Anthropological Association’s 2018 meeting in San Jose, CA. This year’s American Anthropology Association(AAA) theme is Resistance, Resilience, Adaptation. The Laboratory of Speculative Ethnology brings Wakanda University to the AAA as an embodiment of all three of these principles. 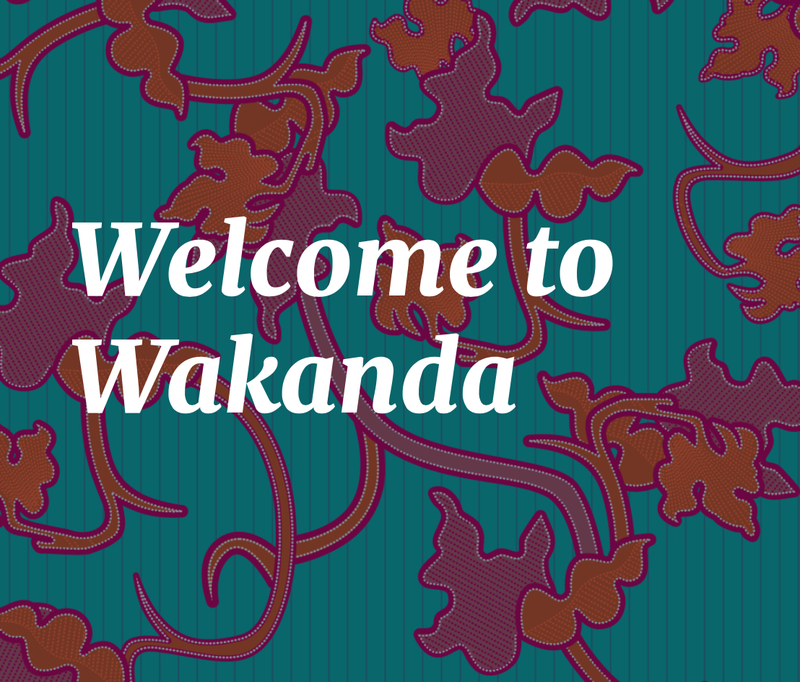 Wakanda University at the AAA will be an ethnofuture space beyond whiteness that challenges anthropology from the ground up. We want you to participate, and welcome your proposals for that workshop you have always wanted, an experience you have always needed, a conversation you have craved for far too long. Please see the call for more information, and take a look at the guidelines. Set your ethnographic imagination free. Challenge those normativities that make you nuts.